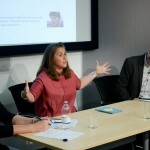 Emily Bell, director of the Tow Center for Digital Journalism at Columbia University, discussed the intersection of journalism and technology in her keynote speech at the recent news:rewired conference, and how news organisations are increasingly having to compete with the giants of Silicon Valley. 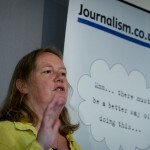 See her slides and an audio recording of the speech here. 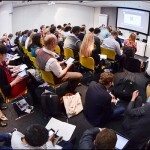 With only two weeks to go, there are fewer than 10 tickets left for Journalism.co.uk’s digital journalism conference at the headquarters of MSN UK in London. 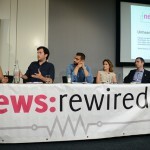 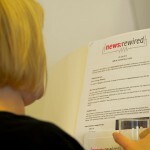 With just four weeks to go until July’s news:rewired digital journalism conference we are delighted to announce the agenda. 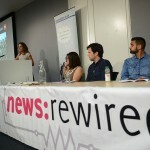 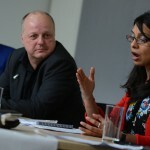 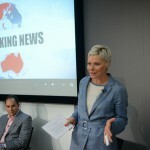 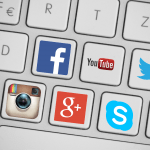 The event, organised by Journalism.co.uk, will take place on Thursday 16 July at MSN HQ in London, and aims to showcase the latest in tools, tips and trends in digital journalism, with a focus on practical advice for working journalist at any level. 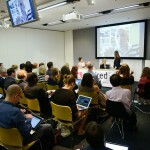 We have yet to confirm all of the speakers but we can now confirm the sessions available on the day.